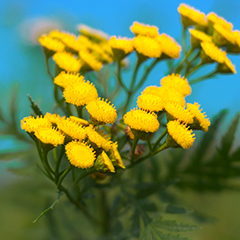 Bright blue like the sea it grew beside, Blue Tansy essential oil has been beloved for hundreds of years. There’s more to Blue Tansy than its striking color. Become an expert on this luxurious oil with this infographic.